Jetting, sanding, and shot peening is the process for material (product) surface processing using the flow of abrasive particles. 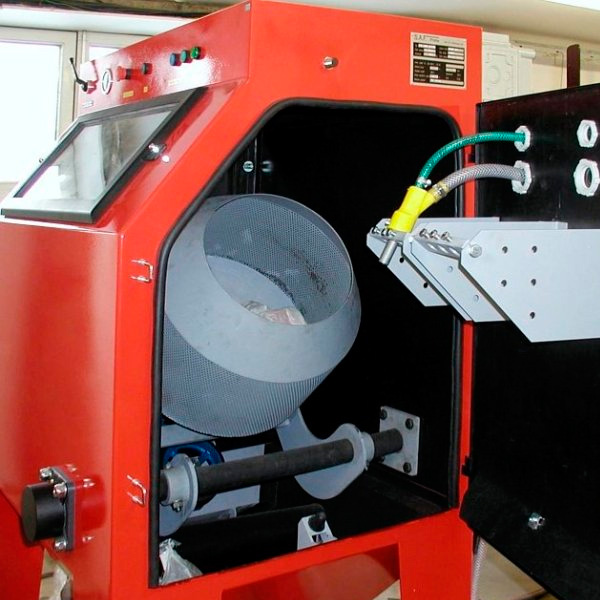 The most common jetting tools are steel balls or debris, plastic corundum, glass beads, etc., for hard materials. 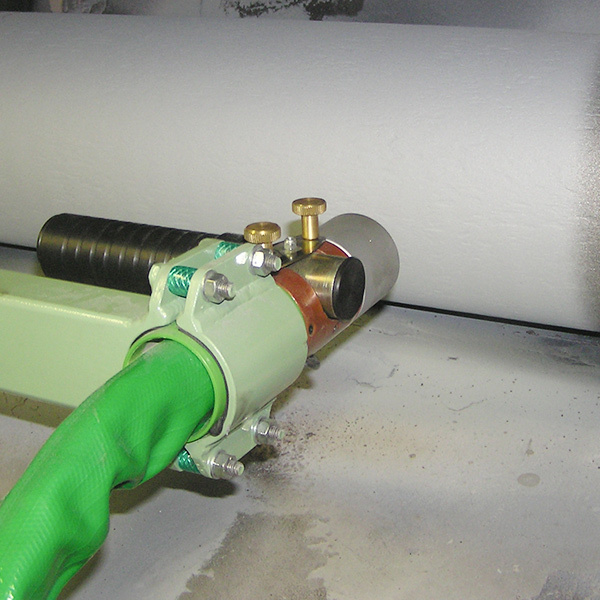 Acceleration of abrasives is completed with compressed air – air-pressure jetting, or by means of spinning wheels. Metalizing, otherwise called hot or thermal spray or metal spraying, enables creating coating (layers) by spraying melted metal or another material on clean, roughened base from almost any material. It is possible to apply metals and non-metal materials, e.g. plastic materials, ceramics, wood, potentially on paper cardboard. Varnishing, method for the application of safety mostly organic coating by spraying, submersion or using a roller on the surface of cleaned material. Degreasing, method when grease is removed from the steel products including other contamination which could negatively affect the process and pre-adjustments of the surface (jetting) or even final surface treatment of varnishing. We are the leading Czech manufacturer and supplier of technologies and equipment for the surface treatment of your products. 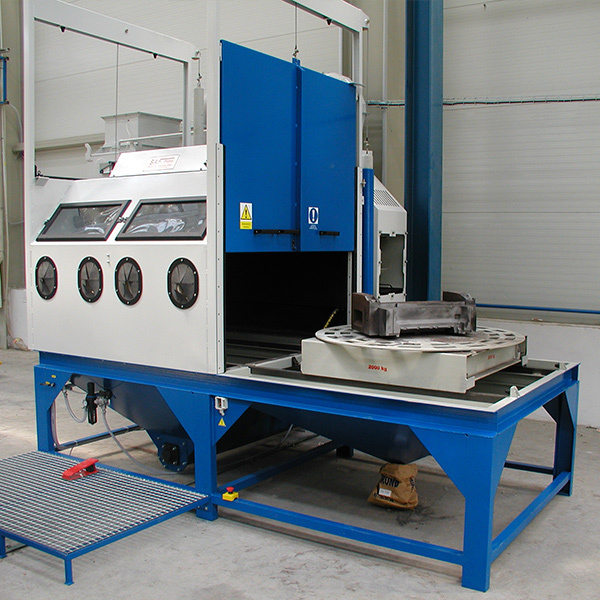 The main article of our production includes the jetting chambers and the machines, metalizing boxes and cabins, including the devices for flame spraying (metalizing) of surfaces, jetting varnishing and drying chambers, degreasing cabins, dust separators, and other related devices. Most of our production is custom made – the devices are designed and custom made as you require. We produce and deliver the jetting, metalizing, varnishing, and other technological devices included a complete accessories, and also the piece supplies of individual elements. The specifications of selected types and models which represents individual categories are located in SAF product catalogue. All components of our systems can be adjusted to the required properties and parameters. Complete supply of workplaces for the surface jetting, air-pressure jetting boxes and chambers, combined chambers for jetting and metalizing, jetting machines with spinning wheels, suction, and filtration. Complete supply of workplaces for hot jetting, metalizing boxes and chambers, combined chambers for jetting and metalizing, suction, and filtration. 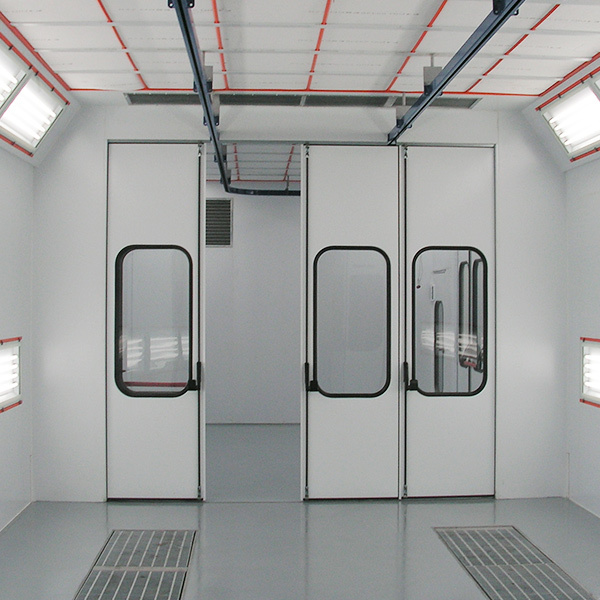 Complete supply of workplaces for degreasing and varnishing, suction walls, varnishing, drying, and degreasing cabins, suction and filtration, device for waste disposal. Complete supply of workplaces for thermal processing of metals, handling technology, platforms, the supply of spare parts for all produced devices SAF and also similar devices from other manufacturers. Do you need help with the selection of suitable technology? Do not hesitate and contact us. Our specialists will recommend a suitable solution for jetting, metalizing, and varnishing of the products.